LCD LED Smart TV Repairing in Kolkata. LCD LED TV Repairing Course in Kolkata. We are the leader in offering Best lcd & led TV repairing training course in Kolkata. Advance Institute conducts Smart LED TV repairing training course in Kolkata for people who really want to technical knowledge regarding LCD/LED TV. Many Students aware about the basics knowledge about electrical device, but calm to hesitate and fix issues regarding LED/LCD TV, just because of the deficiency of proper training. 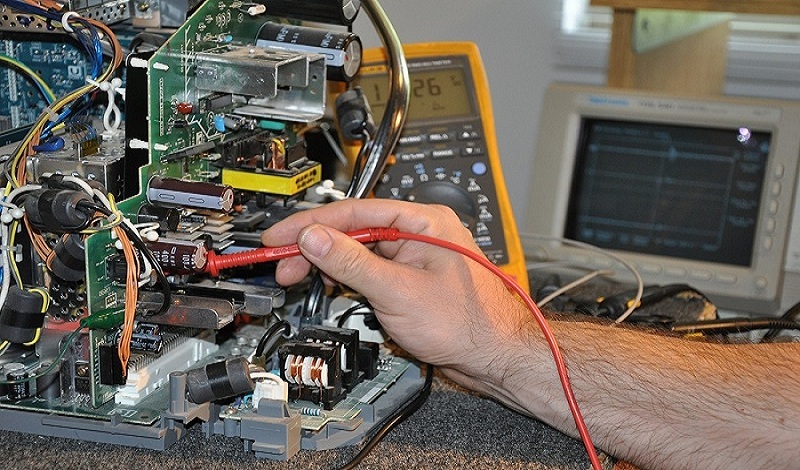 Advance Institute provide basic to advanced level training to its students in such a way that after the course students get full confident to repair any LCD or LED smart TV and one can easily work as and repair technician with due practice and also fix various faults of LED/LCD TV. Our training in LED TV repairing is skill oriented training. The classroom training also offers hands on practice on various LED/LCD TV models. The right infrastructure is needed to ensure that the students develop required skills for LED TV repair. our LCD or LED TV Repairing Institute in Kolkata gives essential and advanced level skills and knowledge of LED orLCD TV repairing to enable the student to get into a wide variety of jobs in the LED/LCD TV industry or to start a LCD/LED TV repair outlet.